Layla Saad is a writer, speaker, racial justice advocate and Swayr guest contributor. Laylas work explores the intersections of race, spirituality, feminism & leadership. 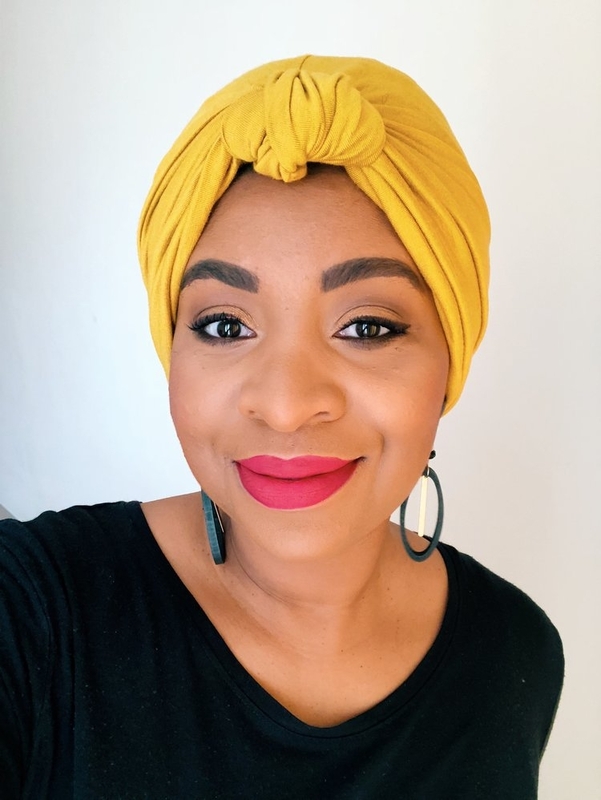 Layla is the author of Me And White Supremacy Workbook (2018), and the host ofGood Ancestor Podcast.